With its newest 3D depth-sensing camera lineup, Intel is gearing up to help us make the shift away from the bland 2D perspectives. The chipmaker has today taken the wraps off its new D400 Realsense cameras, D415 and D435, that enable you to add 3D capabilities to any device or computer. The D400 camera modules, as advertised by the company, can be used both indoors and outdoors — that too in any lighting condition. It’ll record the depth for long ranges as well. 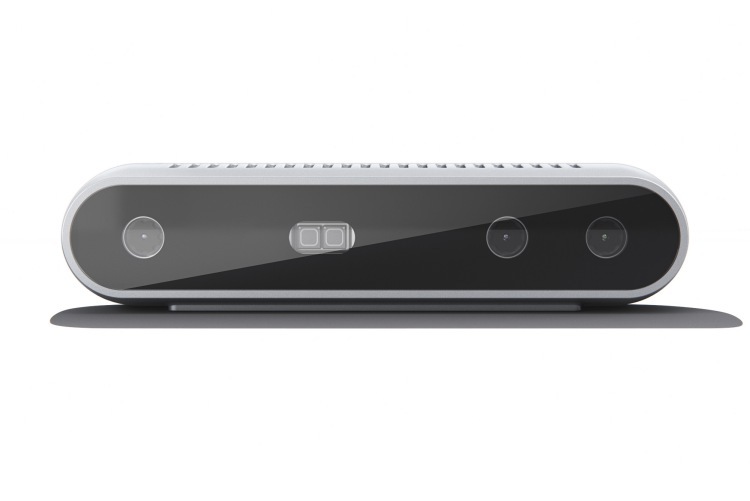 The D415 and D435 are accompanied by the Intel RealSense SDK 2.0, which is an open-source and cross-platform SDK for accessing the depth info, 3D point cloud and configuration is quite simple. Both of these products from Intel’s RealSense D400 product series are now up for order. You can buy the D415 and D435 cameras for $149 and $145 respectively, directly from Intel’s online store. As we grow more accustomed to AR and VR technologies, the demand for depth-sensing cameras to build virtual worlds is going to rise in the coming years. They are expected to find their way into a range of products, be it drones, robots, or smart displays, which will need computer vision to interact with the world and enable new experiences.